The stadium expansion is divided into two phased, the work on the first phase (Main Stand) is already underway and set to complete just before the start of 2016-17 premier league season which will take the stadium capacity to 54,000. 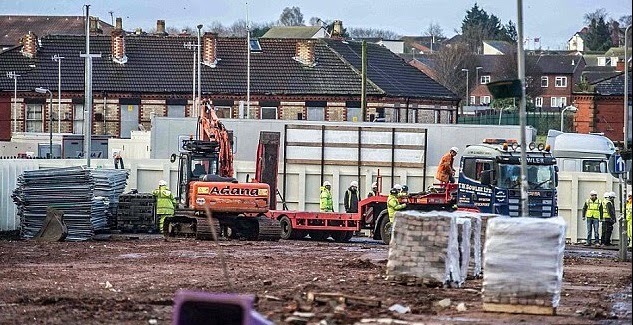 While the second phase work on (Anfield Road Stand ) will start once the main stand is upgraded after both phases of upgrades are completed the full capacity of Anfield will be around 58,000. 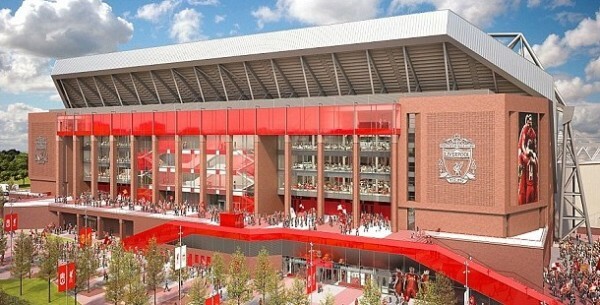 So what are the costs, completion dates and what income Livrpool are set to make from the stadium redevelopment work ? here is a table showing every detail of cost and revenue.